Kids in Elementary School, we care about you! 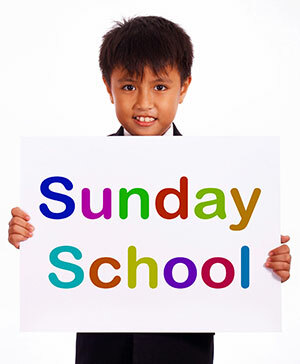 Come to our Sunday School at 10:00 on Sunday mornings! You’ll discover the great people from the Bible and how their stories apply to you today. It’s an adventure not to be missed!